Pre-Owned Watercraft, Vehicle & Motorcycle Dealer in Krugersdorp, Gauteng. 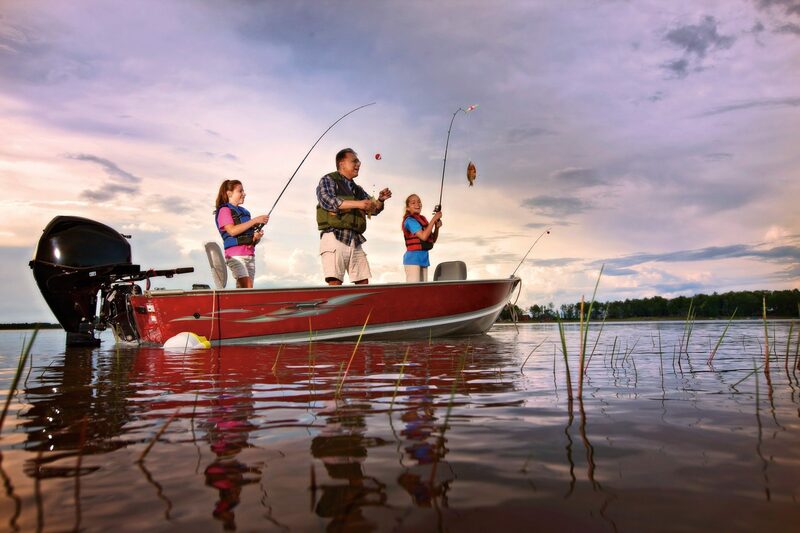 Receive the absolute best value for your trade-in Watercraft. We even handle all paperwork. Schedule your appointment today ! Lets Make you an Offer ? Pre-Owned Watercrafts, Vehicles, Motorcycles & Trailers Dealer in Krugersdorp, Gauteng. 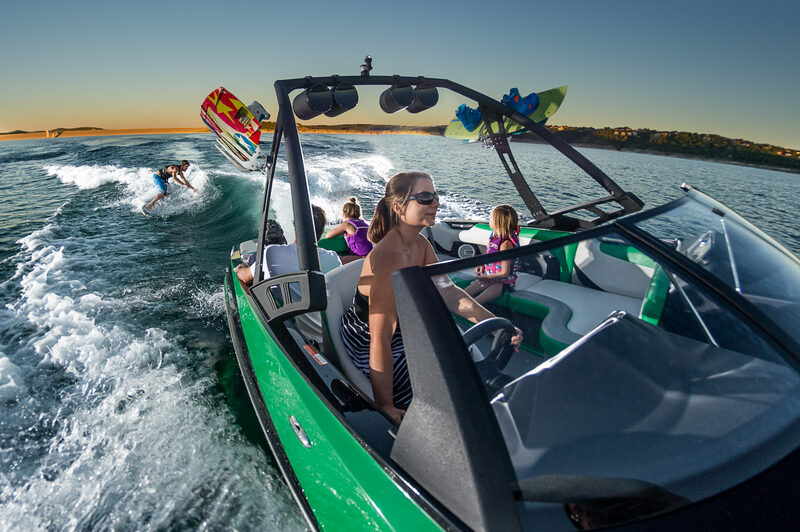 Gus Marine was established in 2007 and has been the leader in the West Rand area for any and all boating equipment and services. We aim to become the best in services excellence and we are a family orientated business driven small company. 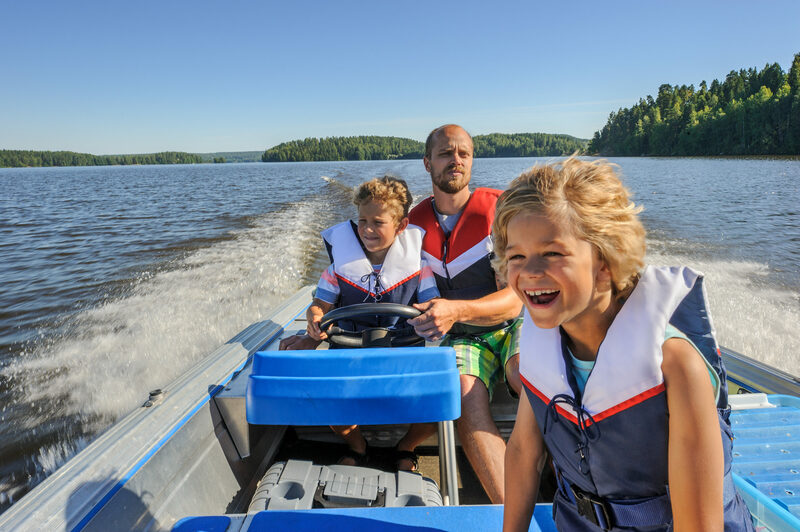 Gus Marine is driven by a young dynamic 38 year old male owner with a lot of energy and passion for the boating industry and customer satisfaction. 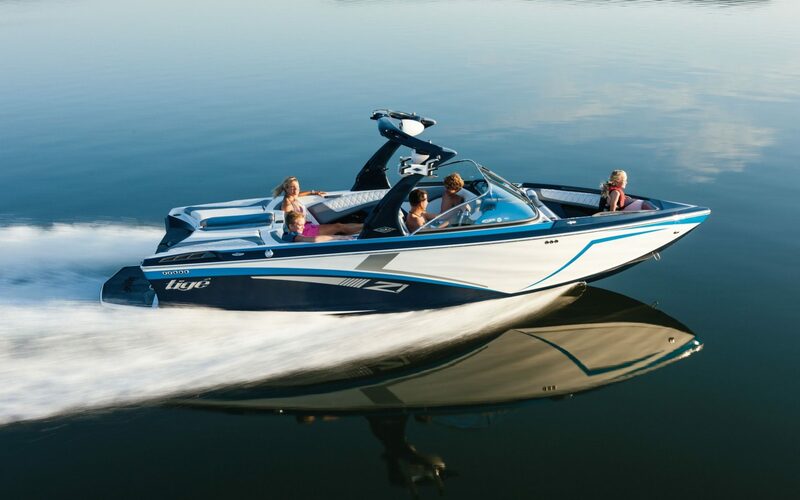 We specialize in clean well looked after pre-owned watercraft’s. 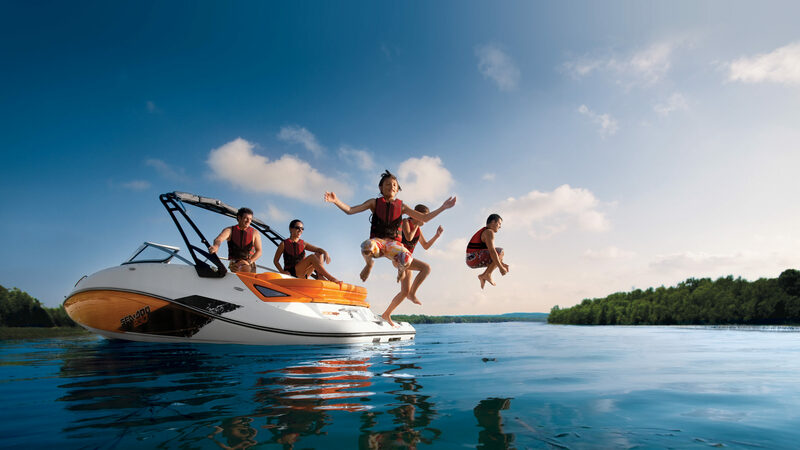 We also deliver all our watercraft’s with a valid buoyancy and COF certificate to our customers to give peace of mind for safety and security. All equipment is quality checked before leaving our lot ensuring that all clients are 100% satisfied with their purchase.